Are you the owner of a small business such as a clothing boutique, lawyer, dentist, plumber, or restaurant? If so, we have Internet marketing tips tailored specifically for small businesses like yours. In this article, we discuss ten proven Internet marketing ideas to get new customers and clients for your local small business in 2016. Our small business marketing tips assume only two things: (1) You have an existing website and (2) you prominently display your local name, address, and phone numbers (NAP) on your website. 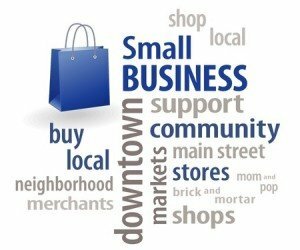 These two things are essentially for local small business online success. With those two things in place, let’s have a look at 10 small business marketing tips that you can use to beat the local competition. There are many Facebook groups out there that are localized for specific towns, cities, counties, and states. Thousands of people join these groups and read their updates and posts on their newsfeed on a daily basis. 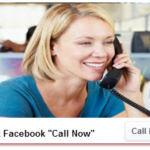 These groups can be an absolute gold mine for finding clients and customers for your products. You simply need to join, provide relevant advice, suggestions, and comments. The secret is consistent participation. Let’s say you own a children’s clothing boutique store in Media, Pennsylvania. If you hop onto Facebook, type in Delaware County PA moms group and you find a whole list of options of groups. There is one called “Delaware County PA Mom’s Group” that has 476 members, a nice figure. You will need to make a request to join the group, but most are not exclusive and will permit you to join with no issue. In these Facebook groups, you can find people in specific niches who have similar interests. For example, this group consists of mothers looking to give each other advice. As a marketing specialist, this is a prime spot to be if you sell any product relating to children. I would not use this group for a hard sell, as it is likely not permitted. But be a resource, make suggestions, let people get to know you, and the business will come in waves. More often then before, consumers are getting their referrals for products and services from review sites such as Angie’s List, Open Table, Avvo, Thumbtack, and Yelp. People arrive at these sites by typing in “best Philadelphia plumber”, or “best mexican restaurant”. By having a good amount of positive reviews of your business on these websites, along with an accurate NAP (name, address, phone number, website) listing, you can get new clients and customers on a weekly basis sent from this source. It is very beneficial for local businesses to join their Chamber of Commerce, or those in their surrounding area. Not only are they a great resource for referrals from other businesses, but many have websites now that list businesses that they recommend. You want to be on that list, not only for when your target audience looks there, but for the valuable backlinks they offer as well that boost your local SEO rankings. 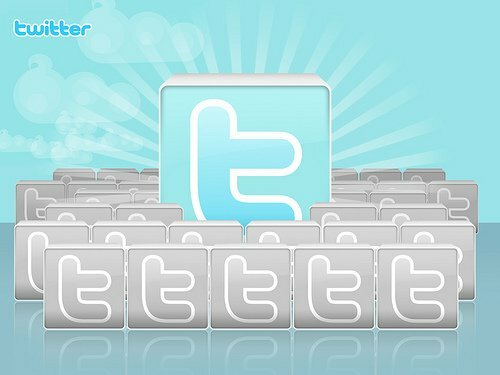 Create a twitter account for your business, and link to it from your website. We know you’ve heard that before, but the question is: Are you leveraging Twitter to facilitate local business? Look to get local followers by searching the hashtag for your town, city, county, and state. You will find various people, groups, and businesses that are great marketing sources for your business. After locating these people and businesses, follow them, and encourage them to follow you. 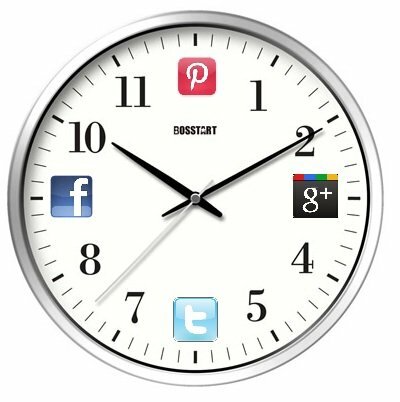 You can then peak their interest by creating relevant tweets using local hashtags to grow your followers. Once you have a Twitter follower base, your advertising potential escalates dramatically as you can select to advertise to your followers and get your message to the most consumptive audience. If you have not done so already, create a Linkedin page for both yourself and your business. Just as you did in Facebook, look for local groups that are relevant to your market. Join them, be active, and subtly promote yourself. Be seen as an expert in your niche, and people will come to you when they need advice or help. 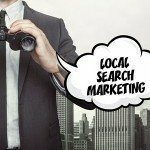 Formerly known as Google Local, Google Business Listings are still very important. To begin, you first should create a highly optimized Google Plus page for your business. In the about your business section, use a local description for your business with links back to your site. 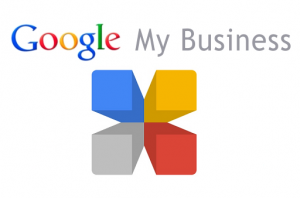 Make sure your phone number, address, and business name are all in your Google Plus Business Listing. You will want to add photos (as these show up in search results) and get as many reviews as possible. Right now, Google only lists three businesses on the first page of the search results in the Google Business Listings, and being on there is invaluable. Getting on there is tough, and that leads up to number 7. Citations are different from backlinks, as they do not need to include a hyperlink back to your website. 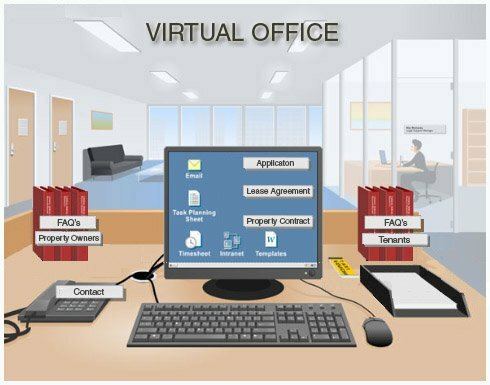 A citation is a mention of your business name along with your address and phone number. The more NAP citations you have on relevant websites and directories, the higher up Google will place you in their local business listings. The top directories you need to be in are yellowpages.com, superpages.com, whitepages.com, yahoo local, foursquare, Facebook, twitter, Angie’s List, localeze.com, and local.com. We have written an article on this in the past, with a more comprehensive list of local citations. A good tip is to go to Yext PowerListings (yext.com), and do a free search of your business. While their service is expensive, they provide a good list of the online directories you should be obtaining citations from. Believe it or not, craigslist can be a good resource for free marketing online. Yes, there are a lot of crazy people on there. However, by listing what your business offers in the “services” section, along with your USP (unique selling proposition), you could come across some clients or customers. You have nothing to lose, as it is absolutely free. Many towns and cities have numerous authoritative business directory websites. 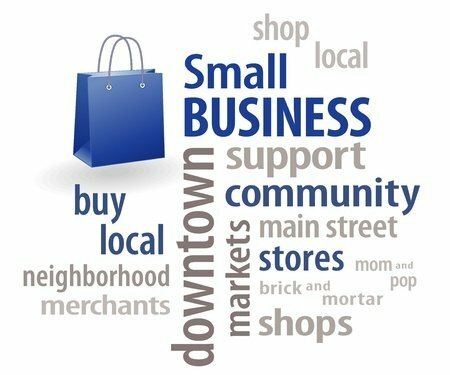 On Google, if you type in “Philadelphia business directory”, the first 15 pages that come up are websites that list local businesses. 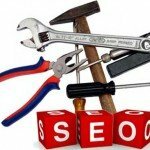 So long as the website is not spammy or of extremely low quality, these would be good resources for your business not only for its direct marketing purposes, but for backlinks as well. What is a great way to become known locally? Write about industry relevant topics in your local area. If you live in Seattle and you own a clothing store, have a blog on your business website and write three times a week about the Seattle fashion scene and what your business has to offer. If you are an attorney in Boston, write three times a week about legal news in Boston. 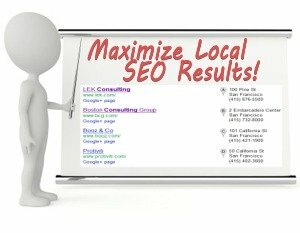 Make sure to use your local keywords in it, and share it on Facebook, Twitter, and Google Plus. When you become a local authority, business organically comes to you. Comments: What is your business doing to promote itself locally? Are you embracing any of the above strategies? Sound off below in the comments section!